Woo Hoo! We’ve got Ink! 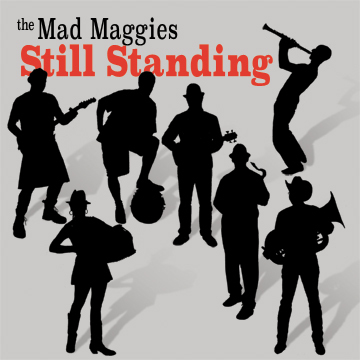 The Mad Maggies are featured in “Press Play” in the Marin Independent Journal today. Marin IJ, Positive Reviews, Still Standing.